Welcome to Along the Way with J & J! 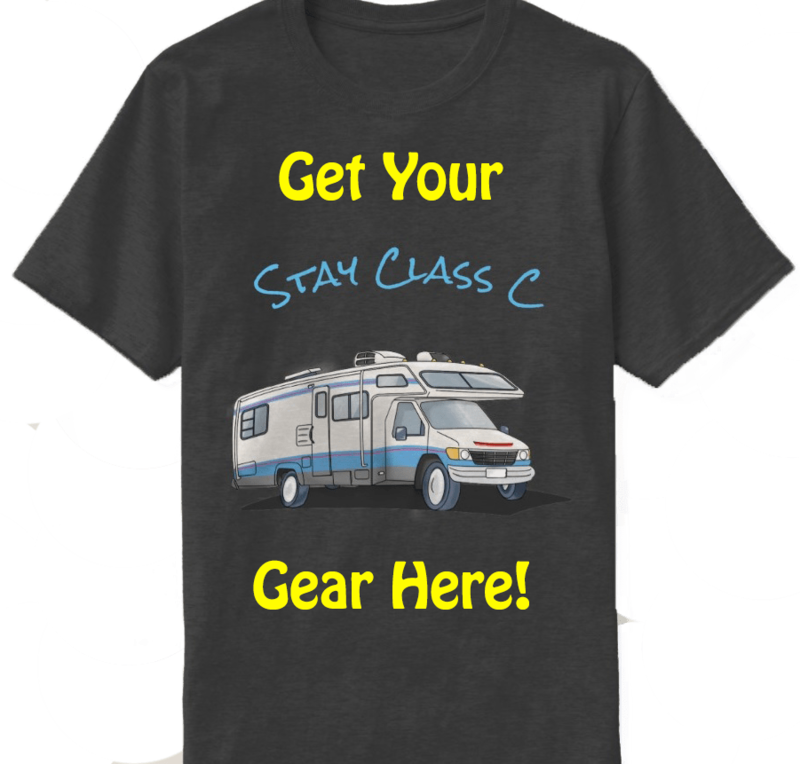 I am Jay and along with my better half, Jasmine (Jazz), we have started this blog to share our adventures in traveling & motorhome ownership. Please subscribe to see where this new adventure takes us!